Description: Infographics are an excellent tool for students to understand certain concepts. 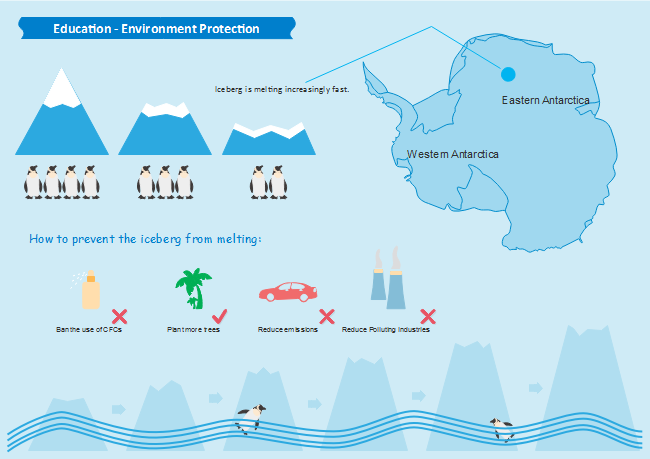 This Environment Education Infographic template is a great visual material for environment education class. You can use our smart infographic tool for more infographic design.